When the real world seems to be going up in flames, fashion tends to delve deeper into fantasy. And couture is fantasy with a capital F, especially for us plebeians who watch the shows on our laptops and only dream of wearing such fantastic clothing (side note: I was actually invited to a few shows this season, but a last-minute trip to Paris wasn't really in the cards, so hopefully next season I'll be there in person!). Spring 2017 Couture has been bold, glamorous, and fantastical. 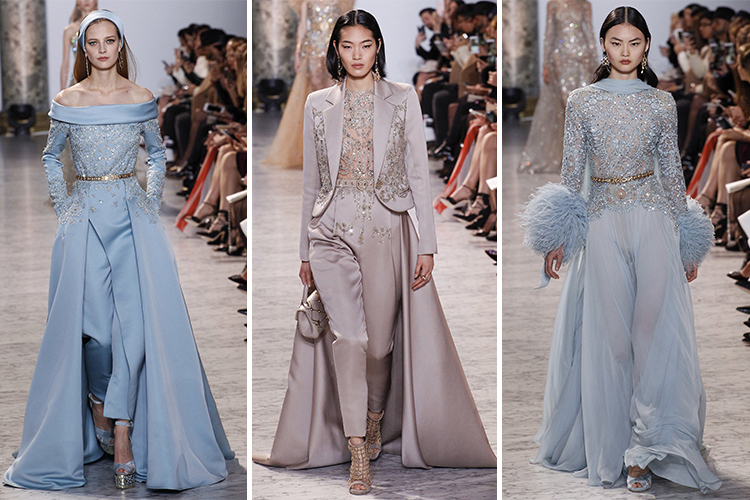 If you've already read Part I of my Spring 2017 Couture review, I've already stated that big ball gowns and high drama are back and better than ever. 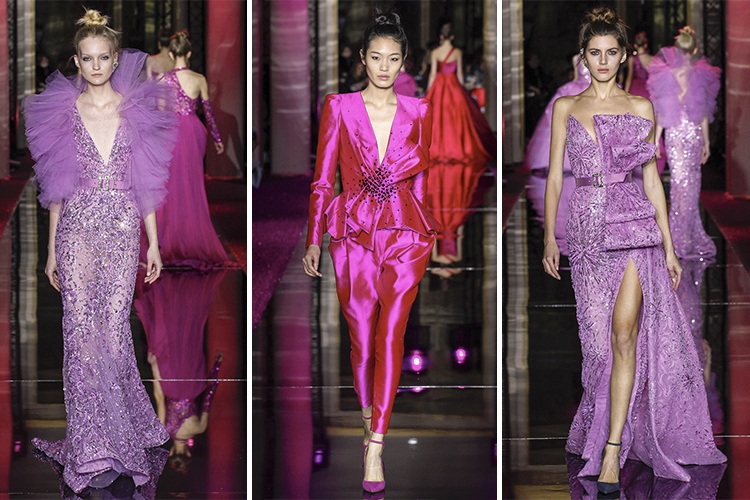 This couture season has really felt like a throwback to the glam fashion heyday of the 1980s, where bold statements and exquisite tailoring reigned supreme. The clothes themselves also felt distinctly 80s: exaggerated shoulders, mullet dresses, neon colors, and so on. Jean Paul Gaultier and Alexandre Vauthier championed the retro looks in their shows, but throughout the week the references have been clear. 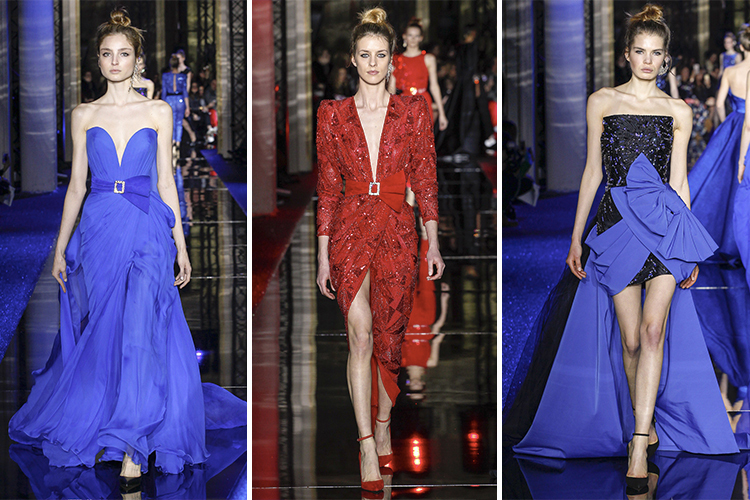 Elsewhere, eveningwear continued to be the big draw, with few daytime looks to be found at any show. With awards show season just ramping up, designers know their main clientele, and boy, are there plenty of perfect red carpet dresses to choose from. 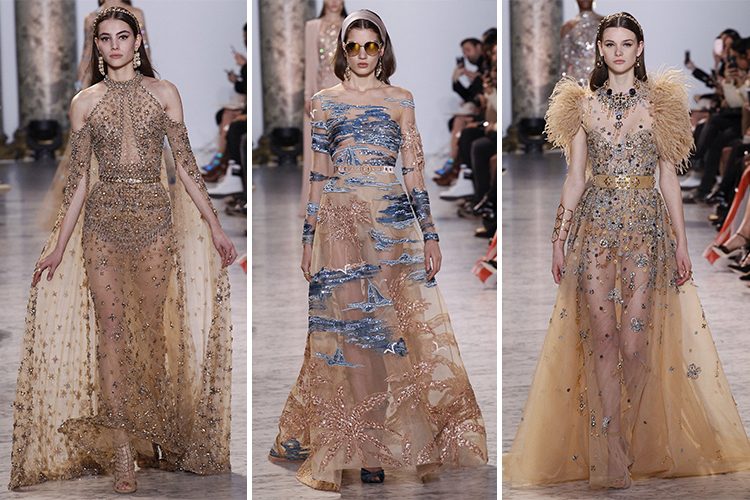 Elie Saab knows how to dazzle. His collections are always brimming with sequins and crystals, and every season I fawn over them like a magpie. Sure, the concept may feel repetitive season after season, but when it works as well as it does, why change a winning formula? For spring, Saab stuck to a limited color palette of blues and champagne gold. 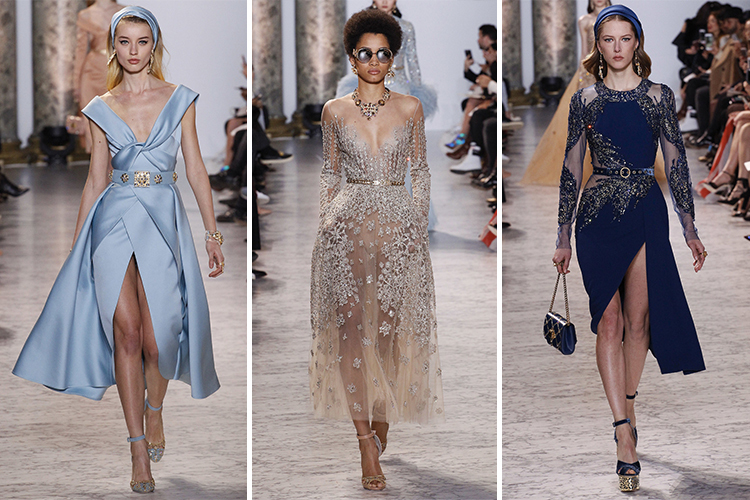 I was particularly fond of the baby blue dresses he presented (pale gold, combined with my hair color and skin tone, makes me too washed out *I say as if I'm purchasing any of these creations•) but get ready for these sparkly gowns to be on your favorite A-listers in the coming weeks. 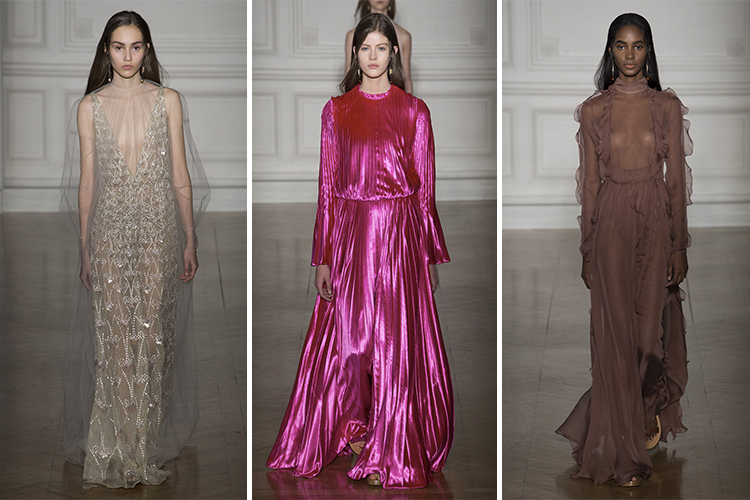 At Valentino, it was Pierpaolo Piccioli's solo couture debut following Maria Grazia Chiuri's appointment as head designer at Dior. 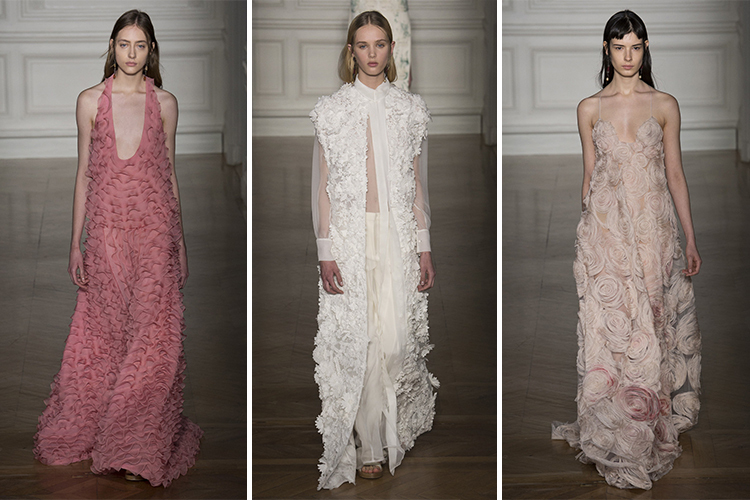 Piccioli has always been focused on form and drapery than embellishment, preferring a more minimalist approach than Chiuri. 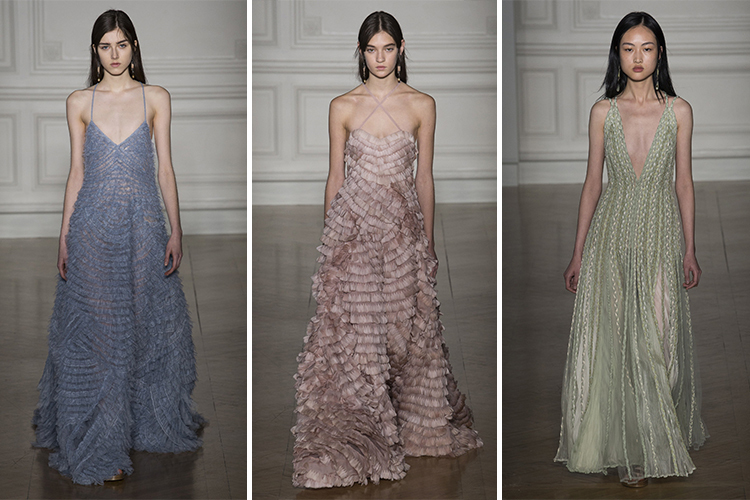 The result: simple yet stunning columnal dresses and intricately-textured gowns. At first glance, these monochrome dresses in subdued pastels may not scream "haute couture" in the obvious ways that sequined Chanel frocks or thousand-layer Giambattista Valli skirts may, but look closely and you can revel in the preciseness of the pleats and the hand-sewn rosettes and ruffles. 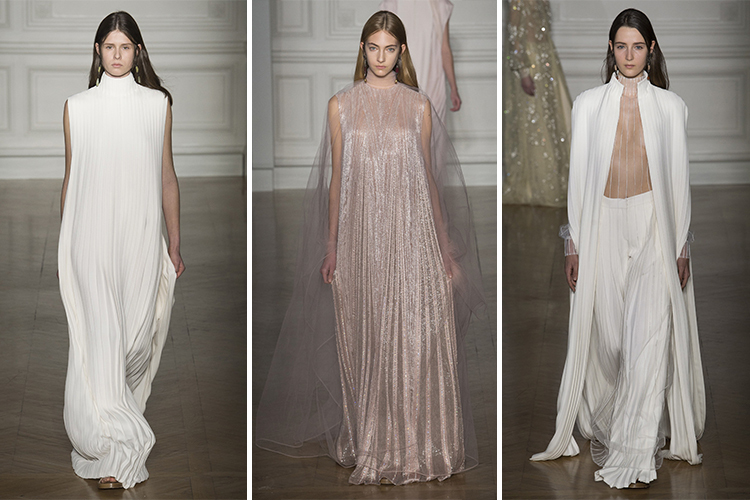 Remember when I said couture was going back to the 80s? 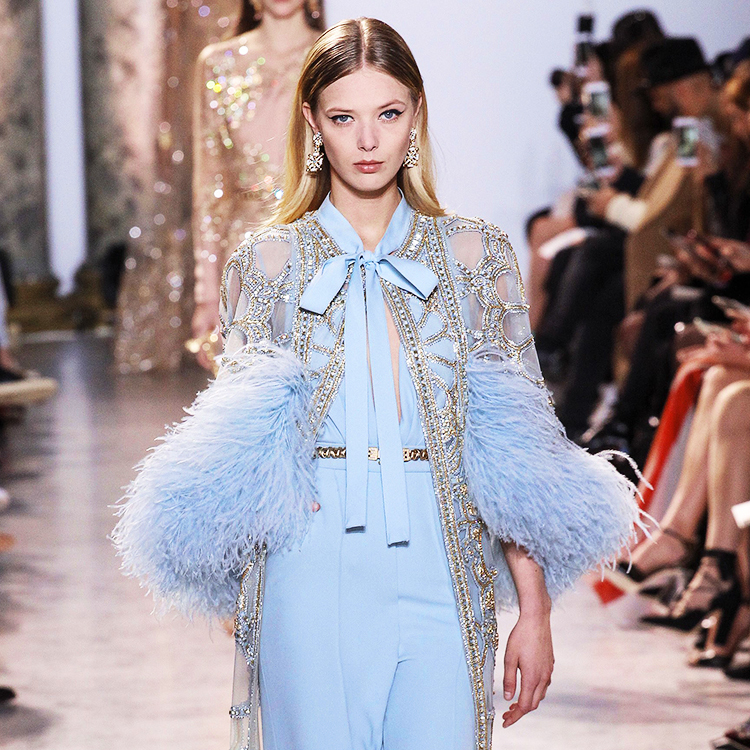 Yeah, Zuhair Murad got the memo. 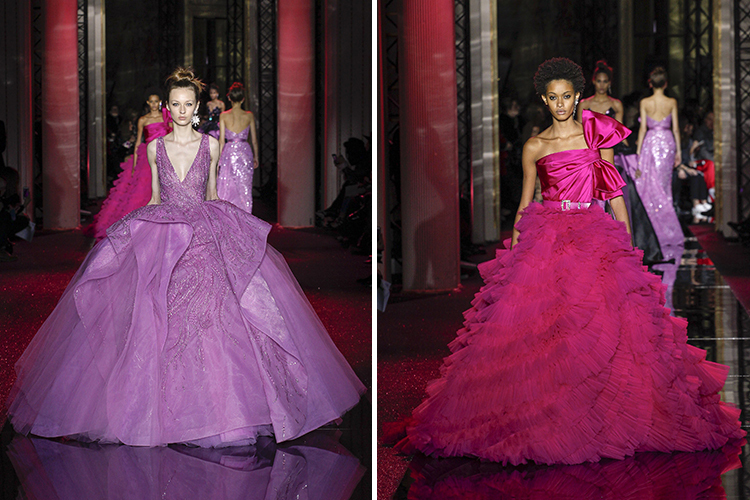 The spring couture collection featured bold shoulders, fabric bows, and saturated colors. Murad was inspired by fireworks and Dynasty, and the collection certainly dazzled. In emerging red carpet trends, get ready for more high-low dresses and skirts you can't clear through a single door. 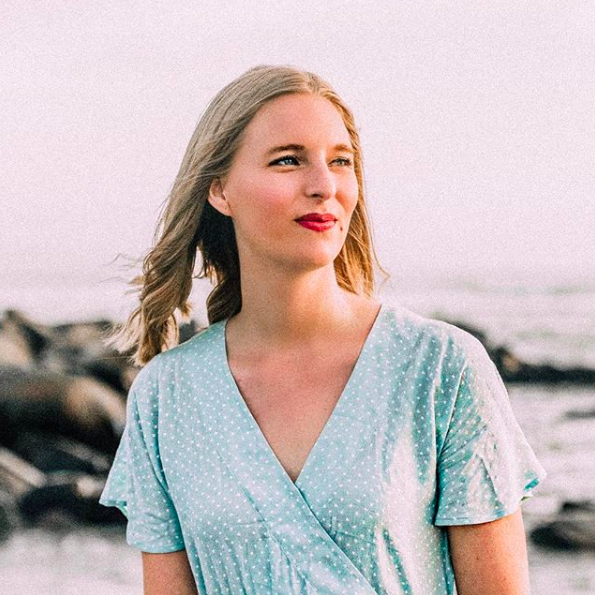 I have my eye on the hot pink concoction above; I'm pretty sure one of my Barbies had that exact dress, and I mean come on, that dress out-Fashion Barbies the other gorgeous pink gowns from this couture season. There are just too many to choose from! 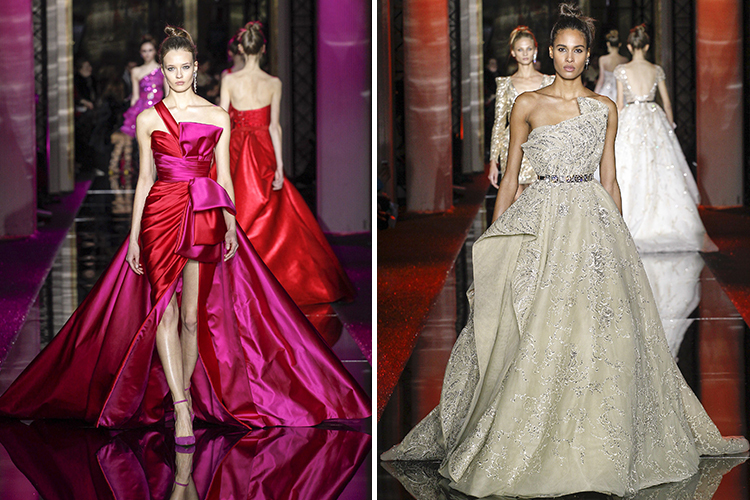 Which couture collection was your favorite? Same, Sandra! It's impossible to pick just one favorite!